Such a beautiful product for the home. 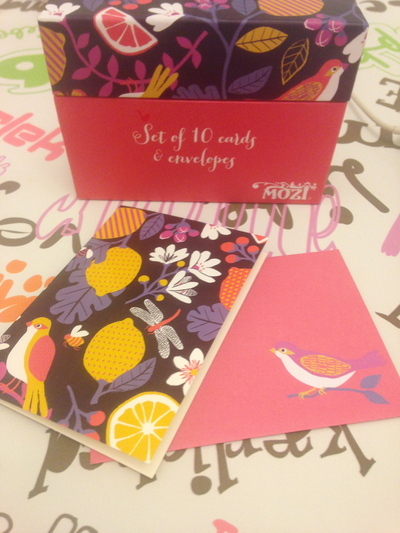 Each set comes with 10 cards and envelopes. Love the beautiful art, including the lemons. These are all purpose greeting cards. They're great to tell your partner what you really think about them. They're also great in sending a note of thanks to someone. These cards are also just as suitable for other occasions such as Mothers Day to name, as well as for Birthdays. Love the keep sake box. Beautifully designed, and so compact. Best way to get wet in Sydney? Best water activity for kids? Best place to buy stationery in Sydney?